The Maraphobia saga continues with a new wonder on the block. 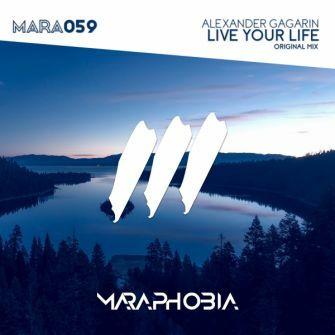 Alexander Gagarin makes his debut on the label with a huge uplifter in form of 'Live Your Life'. An uplifting masterpiece with raw acids, rolling beats and full on euphoric drop.